Innokin Kroma-A Kit with Zenith Atomizer, which is powered by battery that has 2000mAh capacity to ensure long standby time, adopts convenient top filling twist design to avoid leakage. Innokin Kroma-A Kit with Zenith Atomizer, which is powered by battery that has 2000mAh capacity TO ensure long standby time, adopts convenient top filling twist design to avoid leakage. In addition, it adopts advanced coil with fast heating speed to save your time and adjustable bottom airflow control to deliver excellent cloud. Just get it as your spare part. • Three-month warranty for Kroma-A Mod and Zenith Atomizer. • Quick link: Innokin Zenith MTL Tank. 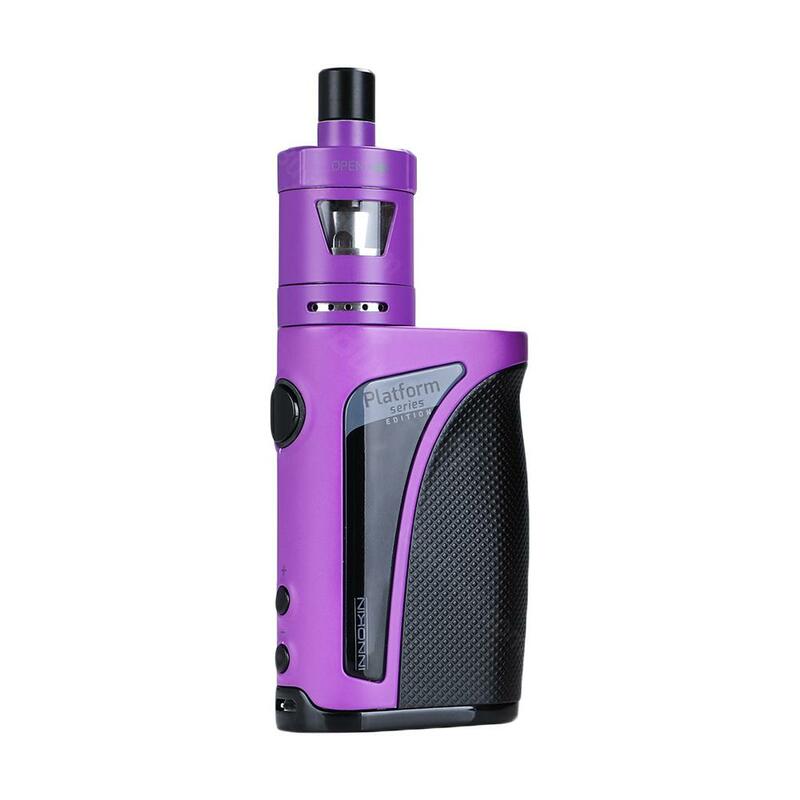 75W Innokin Kroma-A Kit with Zenith Atomizer Consisting of a 75W Kroma-A TC MOD and 2ml/ 4ml Zenith MTL atomizer, the Innokin Kroma-A & Zenith TC Kit is an ultra compact rapid response vaporizer with amazing full flavored and a 2000mAh capacity battery. Shipped the wrong product, when it eventually got here i contacted them and took another 4 days to offer me 7 euro refund to go and buy something else that wont work or fix the problem.